Thanks to my favorite Ape, and Jo Robinson for reminding me! 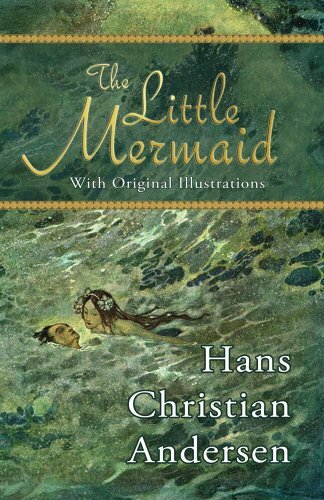 And a happy birthday to one of my favorite authors, Hans Christian Anderson. I’m sure there isn’t a parent in the world who doesn’t know The Little Mermaid. But did you know it was written in 1837? Just goes to show you good books last forever. Of course, I’d be remiss if I didn’t showcase my children’s books. I hope you’ll head over to Amazon and check mine out. While I in no way stand alongside Hans Christian Anderson, I’m very proud of my books. Easter is coming and a book makes a great gift. Of course, you don’t have to wait for a holiday to give the gift of imagination. So, y’all give a book and light a fire of creativity in a child today. You never know who you might inspire to become the next great author. Don’t have any little ones to gift a book? Teachers everywhere are in need of good books. There is always a place to make a reading impact. Ask around. I’m currently finishing up my next picture book and searching for just the right editor and illustrator. Interested? Or know someone who might be interested? Use the Contact me button to let me know. Here is a wonderful post on International Children’s Book Day by Jean M. Cogdell!